I'm always trying to build up my birthday card stash, so I decided to join the sketch challenge at Seize the Birthday. I used bright, fun paper and cut the circles from Alphalicious. I added ribbon and a gem, and I've had both of those for at least a year, so it's time to use them up. This card came together pretty quickly. I left the inside simple. 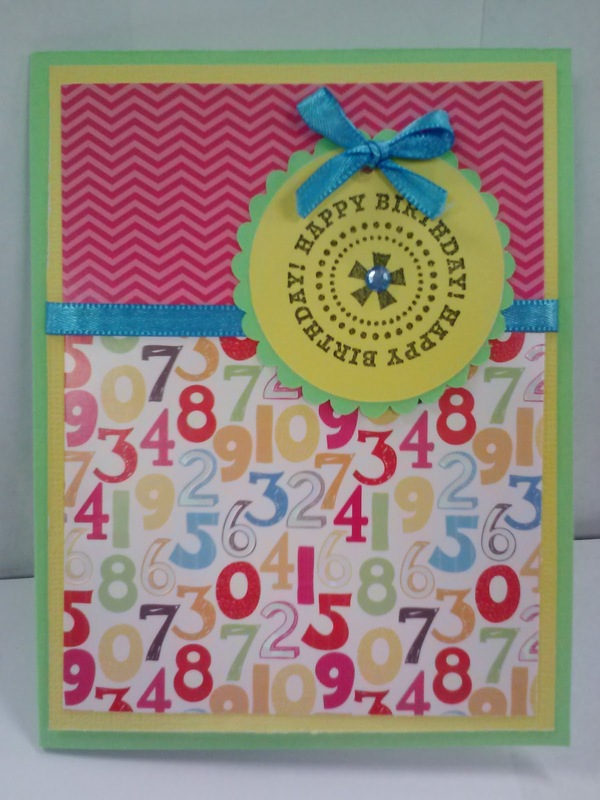 A bright,cheery card perfect for a birthday! You can never have too many on hand, there always seems to a Birthday popping up and catching you unawares - or is that only me:O)! 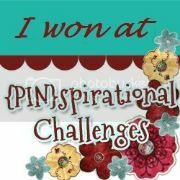 Thanks for sharing with us for our 'happy Birthday' Challenge at Lexi's Creations! Great use of that number paper! Thanks for joining us at Shopping Our Stash! 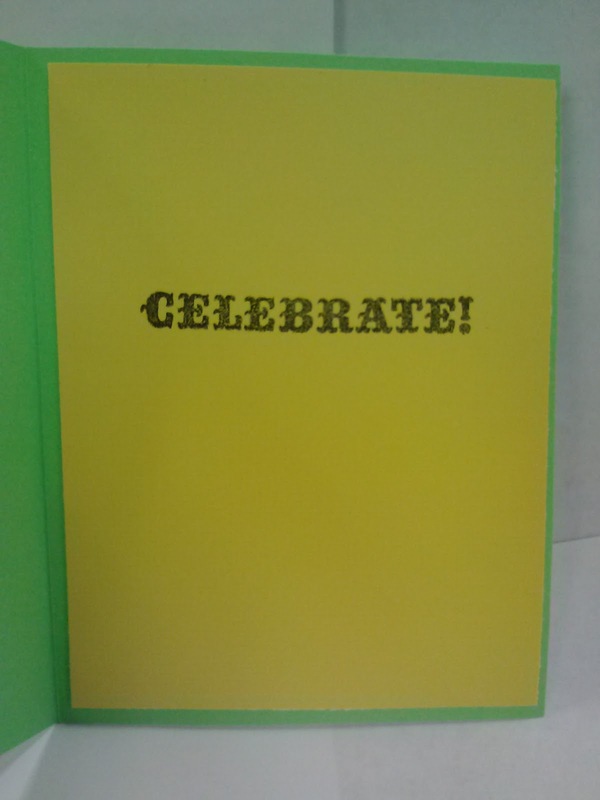 what a bright fun card :) Thanks for joining us on Seize the Birthday. I love the bright fun colours you have used!! This card is festive and fun! Thanks for joining us at Seize the Birthday! Gorgeous cheery card, love the simplicity of it. Thanks for sharing it with us at Crafty Ribbons this time. This is lovely. I love the design and the bright cheery papers. 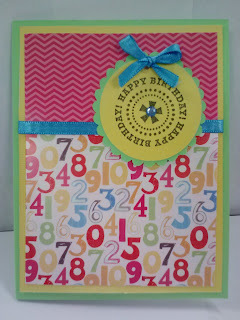 Gorgeous card with lots of numbers...very cheerful...thanks for joining us at Divas by Design! love your bright and fun card! Thanks for joining us at Seize the Birthday! This is so bright and cheerful! Thanks for joining the 3 Girl Jam challenge. Super cute...thanks for joining 3 Girl JAM! What a fun card! Thanks for playing at HIMCR.